With six out of every ten frequent flyer points coming from sources other than actually flying—and with credit cards earning the bulk of those— we round up some Velocity Point earning cards with noteworthy bonus offers to know about this month. 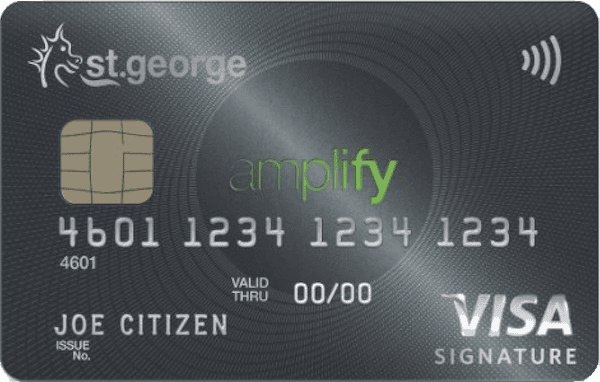 The St.George Amplify Signature – Amplify Rewards variant has up to 200,000 Amplify Rewards Points (equivalent to 100,000 Velocity Points when transferred) plus a discounted $179 first year annual fee for new cardholders until 22 May 2019. 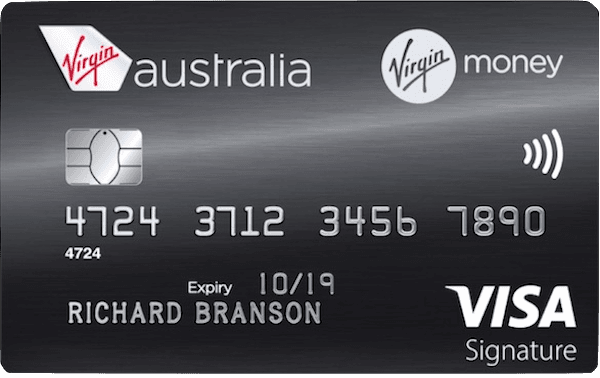 Virgin Money has extended their 90,000 Velocity Point offer for new cardholders of the Virgin High Flyer Visa until 30 April 2019, along with travel credits and lounge passes. Ongoing, it earns 1 Velocity Point per $ across all spend up to $8,000 per month. 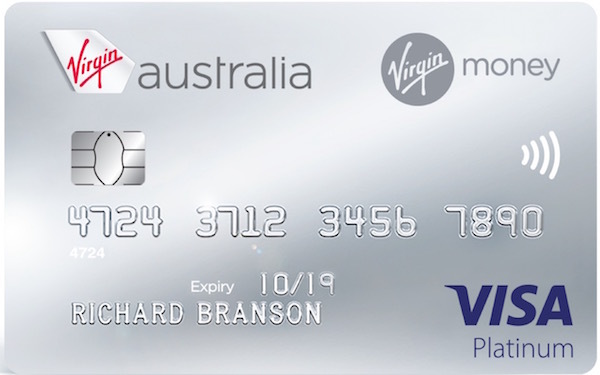 Virgin Money are also offering 75,000 bonus Velocity Points with the entry-level Flyer Visa until 30 April 2019. With a minimum annual income requirement of $35,000 and a relatively low annual fee of $129 p.a., it is ideal for those on lower incomes. 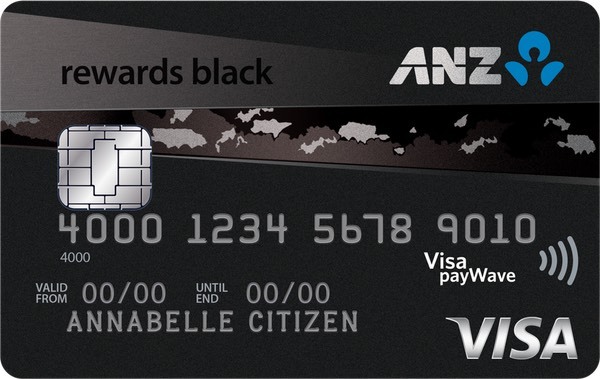 The ANZ Rewards Black is offering new cardholders 100,000 bonus ANZ Rewards Points – equivalent to 50,000 Velocity Points when transferred plus $100 back. 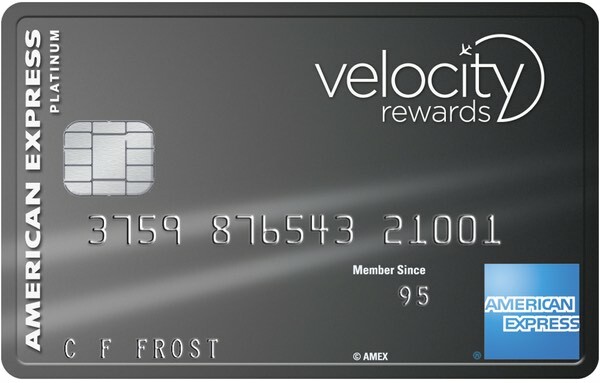 American Express are offering 50,000 Velocity Points for new cardholders of the American Express Velocity Platinum. The card includes one free domestic flight on Virgin Australia and two complimentary lounge invitations each cardholder year. 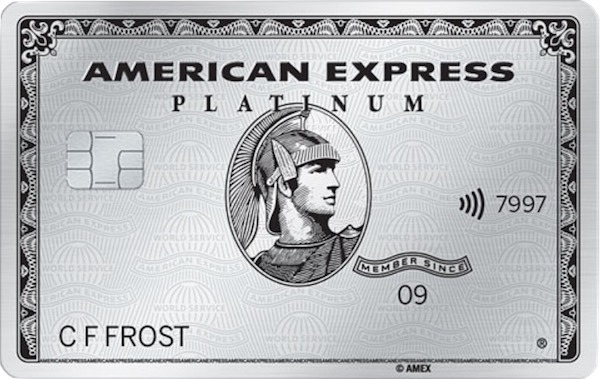 The American Express Platinum Charge has 80,000 Ascent Premium Membership Rewards points on offer for new cardholders – equivalent to 80,000 Velocity Points when converted at a ratio of 1:1 before the Amex changes comes into effect in mid-April. The card also includes a $450 travel credit, unlimited access to certain airline lounges and a number of other useful perks including a smartphone screen insurance. 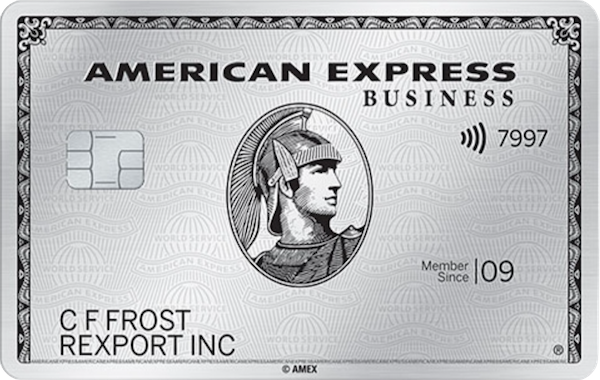 Business owners can pick up 120,000 Ascent Premium Membership Rewards points as a new cardholder of the Platinum Business Charge card until 29 April 2019 – this is equivalent to 120,000 Velocity Points when converted at a ratio of 1:1 before the Amex changes comes into effect in mid-April. Yes you will. The time limitation only applies to having held the ANZ Rewards Travel Adventure card in the previous 12 months. 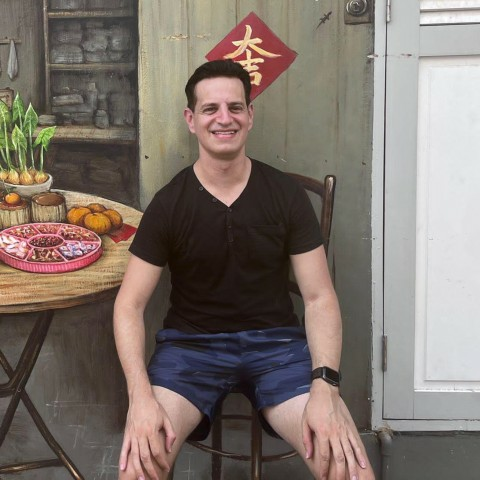 Holding all other ANZ cards is fine. In order to get the 80,000 bonus points, what I found sped up the process was to immediately sign up to ANZ Rewards once you activate your card. This triggers the welcome email to be sent to you (24-72 hours generally), which includes the link and promo code about half way down the email. No mention of the NAB Rewards Signature Card – 90k Rewards points (45k velocity points)? Could be a good option for those with a NAB home loan package.